As the New Year kicks off, so does the Consumer Electronics Show (CES) held in Las Vegas this year. 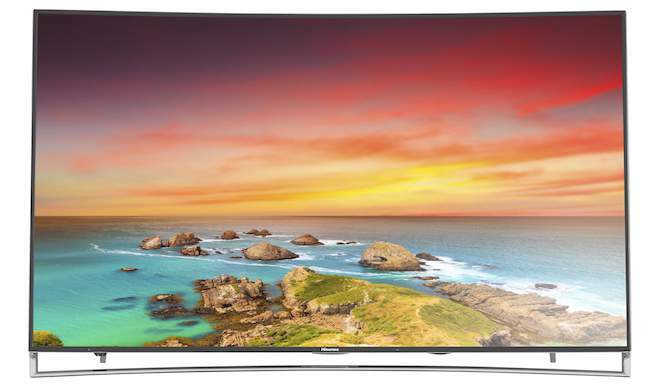 Ultra HDTVs, as expected, continue to be one of the main attractions at this year’s event. And of course every major TV manufacturer was on hand to display their new wares for 2016. 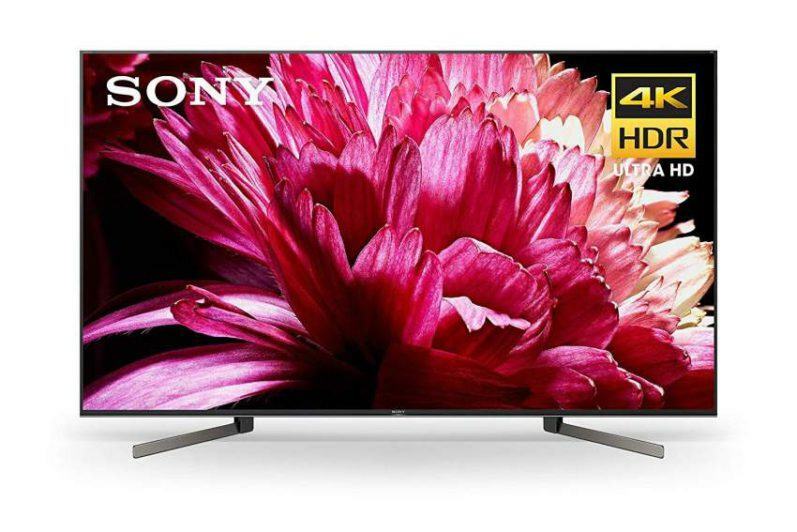 As the 4K TV market saturation grows, prices will steadily decline which puts these latest high resolution displays within reach of more and more price conscience consumers. At this year’s CES show, Hisense, Sharp, TCL and Vizio were the companies with the most budget friendly options for this year. Hisense will offer the H7 and H8 Series. 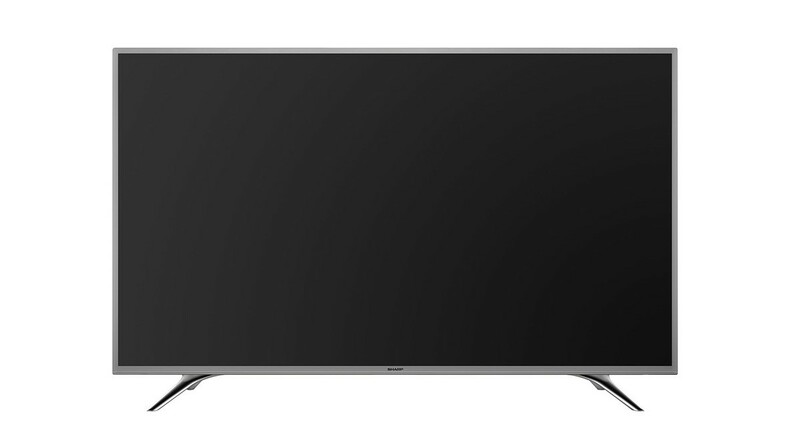 The H7 models include the 43″ 43H7C ($399.99) and the 65″ 65H7C ($1,299.99). The H7 line uses edge-lit backing. The H7 Series will ship in February. The H8 models include the 50″ 50H8C ($599.99) and the 55″ 55H8C ($699.99). The H8 line uses local dimming to illuminate the TV screen for increased contrast and black level performance when compared to the H7 line. The H8 Series will ship in April. Both the H7 and H8 will decode HDR content but will not be able to show it as intended for the maximum benefit of this new technology. Hisense will also be introducing their new ULED high-end flagship displays. These models consist of the H9 and H10 Series. The 55″ 55H9 ($999.99) and 65″ 65H10B ($2,799.99) will feature curved screens with local dimming backlighting technology. Both models will be capable of fully displaying HDR content. The 65H10B will also use quantum dot technology for better color reproduction. The H9 and H10 Series’ will ship in February. As part of their new 2016 lineup, Sharp announced two new affordable series lines – the N7000 and N6000. These budget friendly 4K options will range in screen sizes from 43 to 70 inches. The N7000 features Sharp’s AquoDimming back lighting for screen sizes 65 inches and below, which will retail for $499.99 for the 43″ 43N7000U to $1,499.99 for the 65″ 65N7000U. These models will ship in March. The 70″ 70N7100U will use full-array backlighting with local dimming to illuminate its massive screen. The N6000 43″ 43N6100U and 55″ 55N6000U will retail for $449.99 and $749.99 respectively. Shipping will begin in April. TCL introduced two new series of 4K TVs with a built-in Roku streaming media interface. The US5800 and UP130 lines are the first Roku Ultra HDTVs to hit the market. 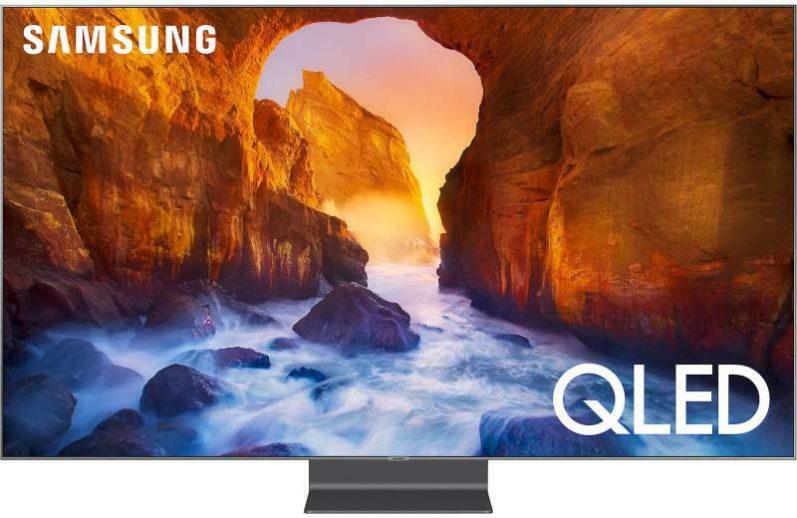 Official pricing hasn’t been announced, however, a TCL spokesperson stated the 55″US5800 would be under $600.00, and the 65″ US5800 would be under $1000.00. Both series’ will be available in 43″, 50″, 55″ and 65″ screen sizes this spring. TCL will also be introducing the high-end X1 Series of 4K UHD TVs. 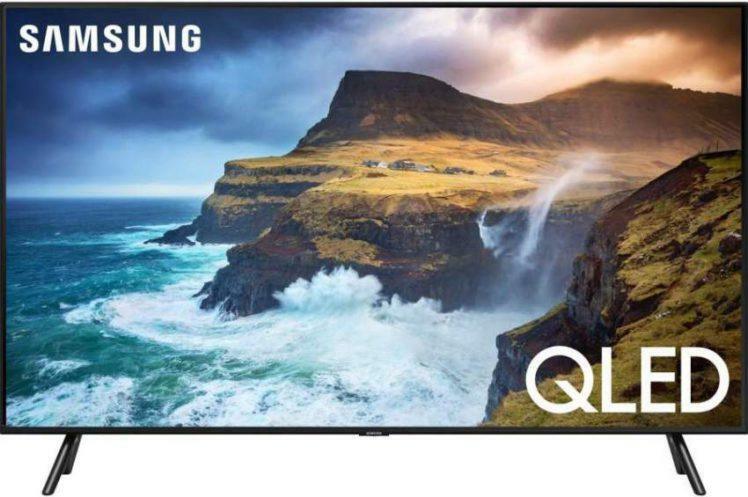 This premium line will support high dynamic range (HDR) content with Dolby Vision and use quantum dot technology for an expanded color gamut. X1 HDTVs will also have curved screens and harman kardon designed audio systems. The X1 Series will be available in North America in the second half of 2016. No pricing information has been announced. 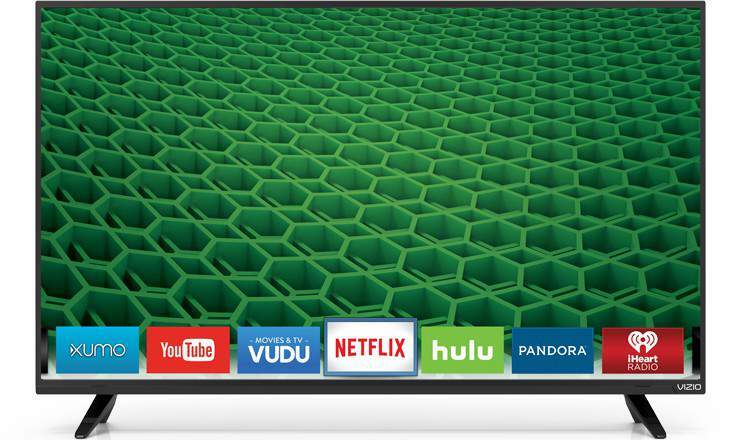 Vizio’s new 2016 D-Series line features four new models ranging in screen sizes from 50 to 65 inches. All models contain full-array LED backlighting with local dimming for increased contrast and black level performance. In addition, these models contain up to 16 Active LED Zones. 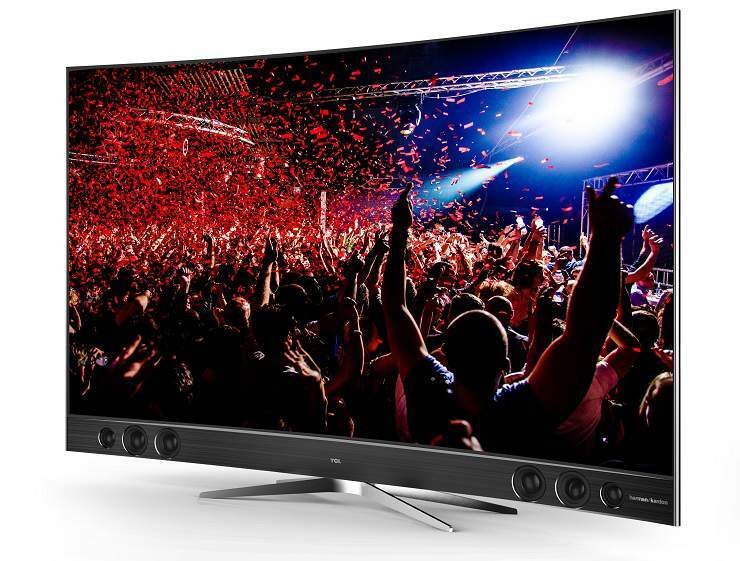 The D-Series lineup consist of the 50″ D50u-D1 ($599.99), 55″ D55u-D1 ($699.99), 58″ D58u-D3 ($799.99) and the 65″ D65u-D2 ($1,299.99). All models available now. Your 55H9 is of interest. Any reviews yet? When does it become available and shipping? The 55H9 will sell for $999.99. It is suppose to ship in February. No reviews available at this time.